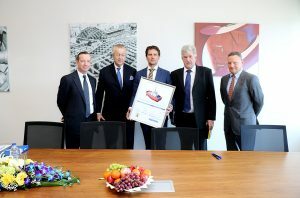 Captain Michael Magee, Harbour Master at RAK Ports commented that “the port is delighted to have agreed a deal with Damen to build the 2913 locally. 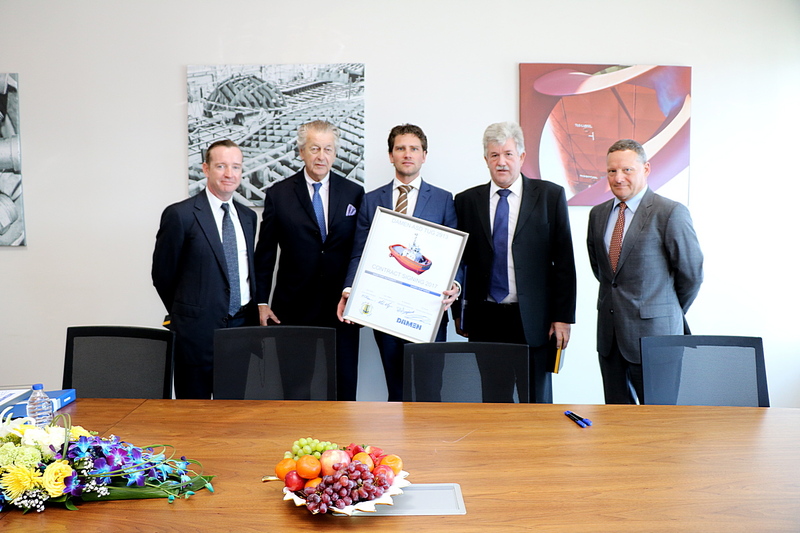 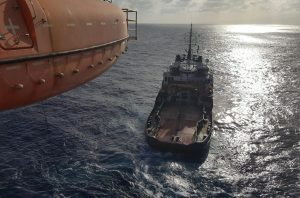 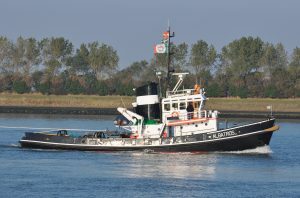 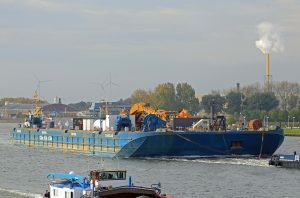 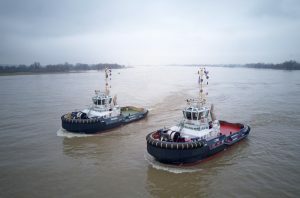 Damen’s proven quality product and their flexibility, with respect to build location, secured them the contract. 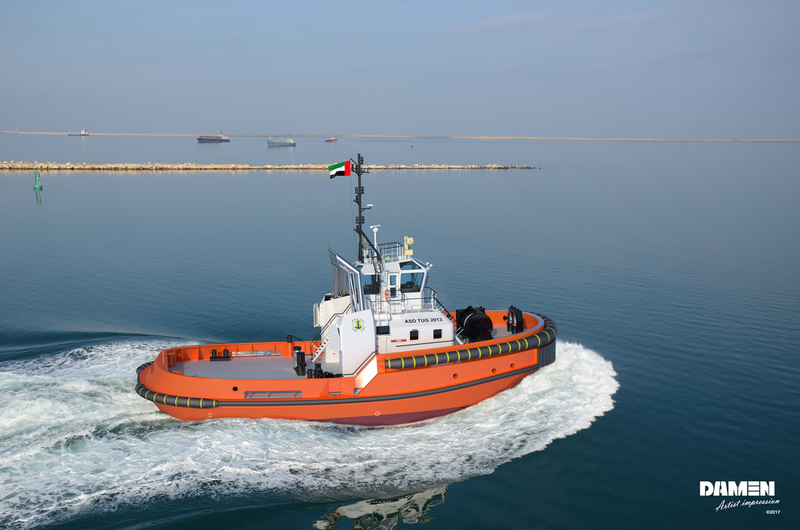 The 2913 with 80 tonnes bollard pull will complement the seven tugs currently at Saqr Port, and give additional power to receive Capesize vessels.